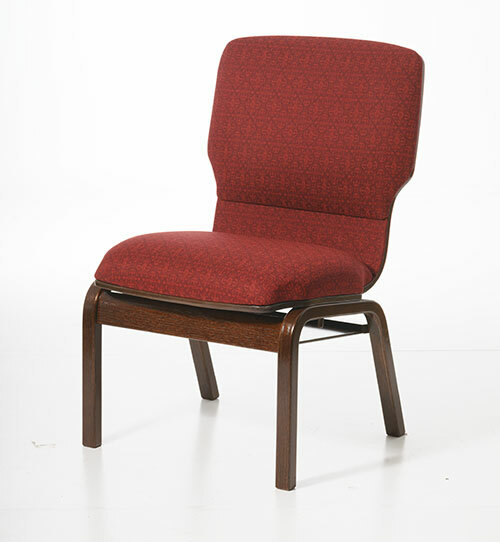 We offer a wide variety of quick shipping quality church chairs to meet your immediate needs. Additional options are often available, please contact us at 800-279-7115 for availability or with any questions we can be of assistance with. 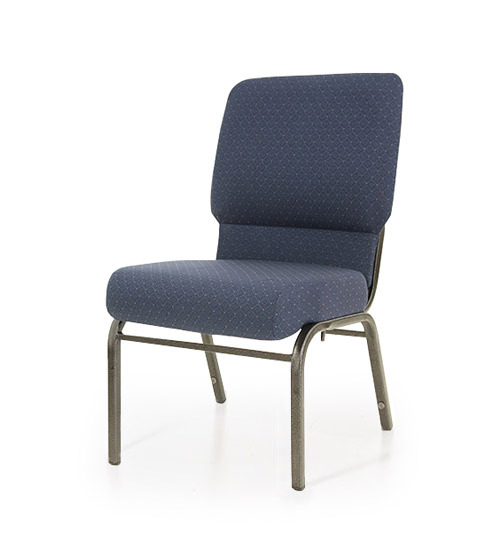 Chairs for Worship’s 30+ years of experience has help us to design all of our chairs with optimal ergonomic comfort, durability, and mindfulness to stewardship for our clients. 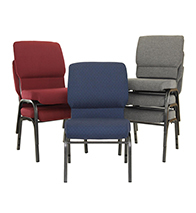 Our church chairs are stackable and fully assembled, with numerous stock and custom options available. The Optima is the result of many years of careful planning and analysis of structural design and seating comfort with an eye toward the future. 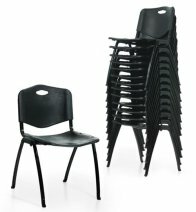 It offers numerous structural benefits for comfort and durability as well unique features for space efficiency and stability. 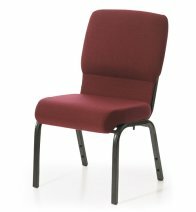 This worship chair line has the widest variety of options and features to build the exact chair you need. The Optima brings together the optimal balance of quality craftsmanship, high-end features and lasting comfort at an affordable price. Lifetime warranty included. 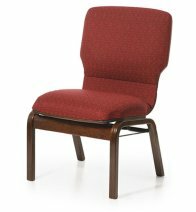 The Meridian raises the bar for wooden worship seating; it sets the standard for beauty, comfort, flexibility and durability. The strength of the Meridian starts with our contoured unibody construction, paired with the incredible strength of mortise and tenon joints. 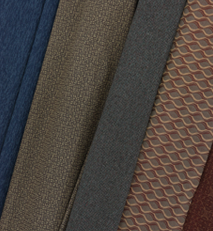 We then add premium-quality foam, your choice from hundreds of fabrics and a top-quality finish. You end up with a product your congregation will enjoy for years to come. 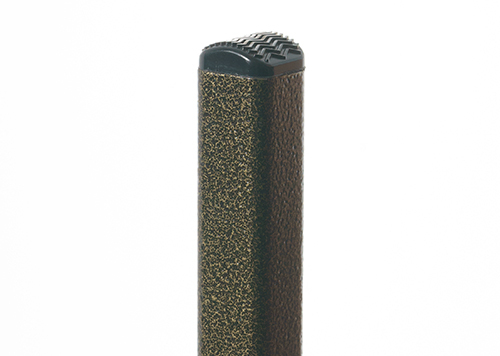 For many, the Meridian is bridge where traditional and contemporary styles meet. Lifetime warranty included. 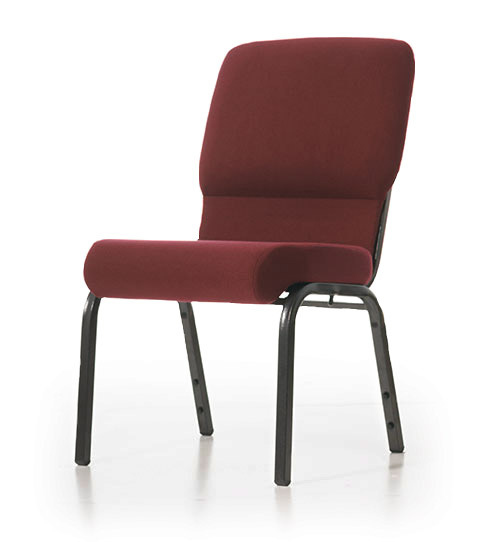 Worship Seating at its Best! As congregations grow, sometimes economic strains pose fundraising and stewardship challenges. Because of this, we developed the Essentia. 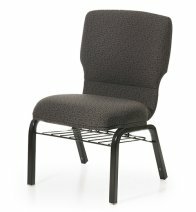 This attractive chair is designed and engineered with an array of structural and size enhancements and has numerous features of much higher-priced chairs. 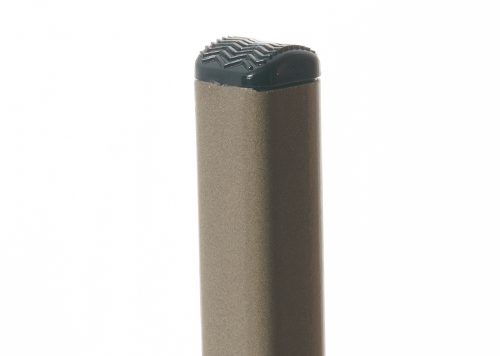 The Essentia is value priced and comes with our lifetime warranty. 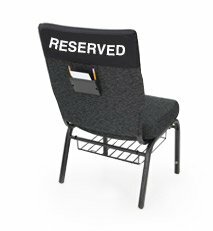 Additionally, it was designed to maintain a compact footprint, which fosters a more efficient, space-saving seating capacity. The Ultimate Blend of Features and Value! 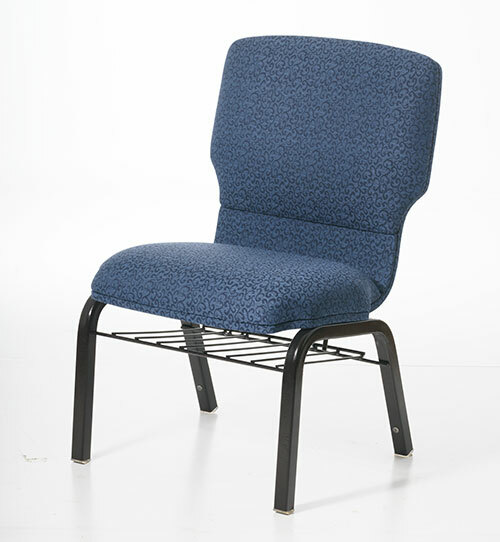 Idea for use in meeting rooms, break rooms, cafeterias, offices or anywhere extra seating is required. 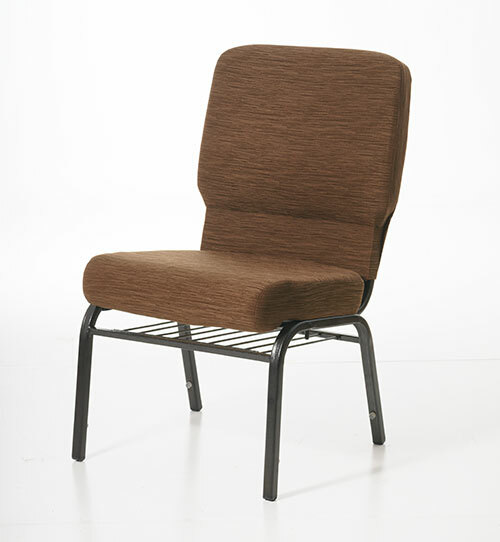 Contoured design with a generous seat and back for extra comfort. 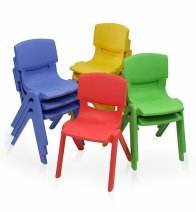 High impact polypropylene seat and back. Lightweight, only 8 lbs each. 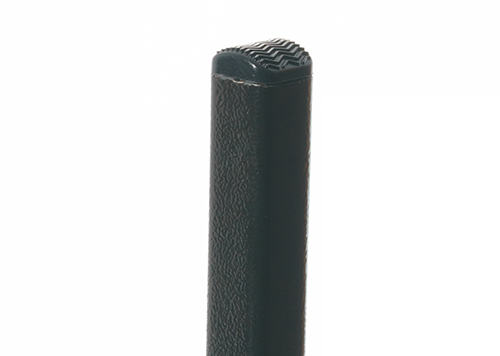 Extra-strong tubular steel frame with a black finish and plastic glides. Stacks up to 25 high for efficient storage. 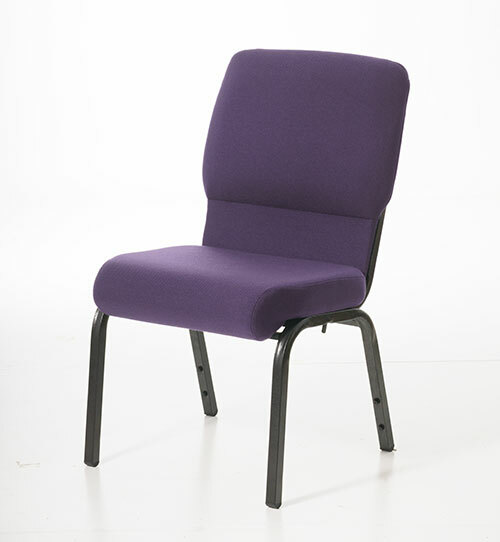 Contoured Design with a generous seat ans back for extra comfort. 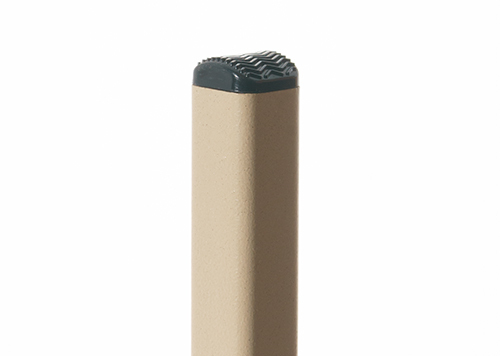 Stacks up to 25 high for efficient storage. 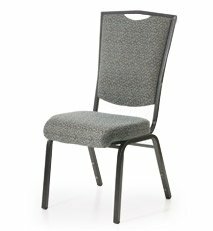 With a wide variety of features, the Optima allows you to build the chair that fits your needs. The Optima is the result of many years of careful planning and analysis of structural design and seating comfort with an eye toward the future. It offers numerous structural benefits for comfort and durability as well as unique features for space efficiency and stability. The Optima brings together the optimal balance of quality craftsmanship, high-end features, and lasting comfort at an affordable price. Lifetime warranty included. 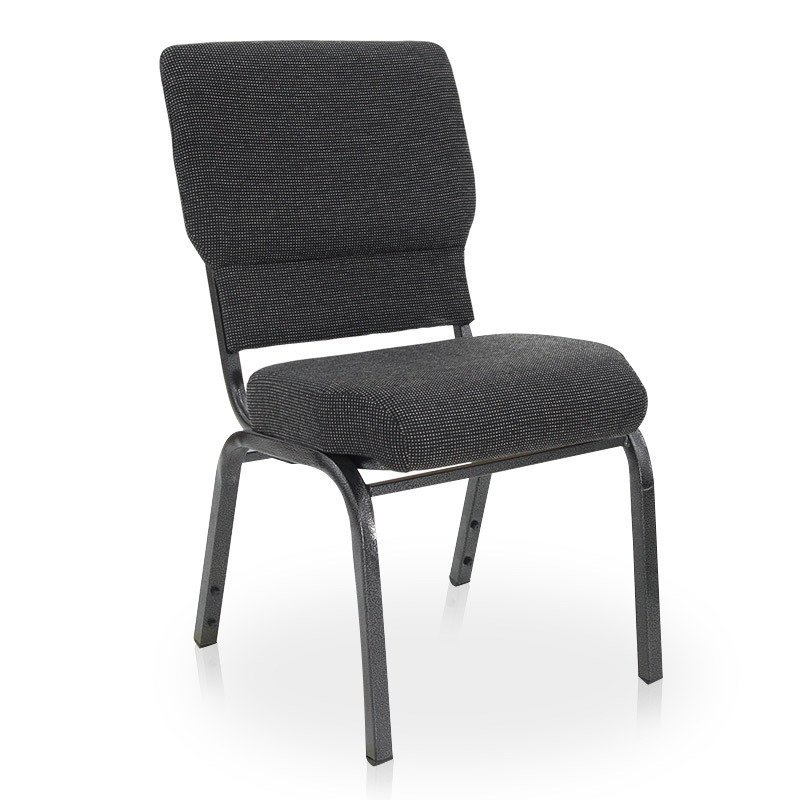 The Versa is our fellowship chair, specifically designed for its space efficiency in storage and when space is limited, such as occasional overflow seating. Even as a compact chair, it is still the strongest chair available for under $30.